When we think of light and colors the first thing we think of is the RGB color model. The RGB color model is an additive model based on red, green and blue colored lights. When added together in various ways, they can produce a wide range of colors. The name of this system comes from the initials of red, green and blue. 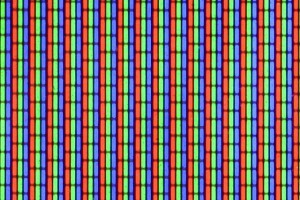 The RGB color system’s main purpose is to display images in electronic systems, such as televisions and computers, although it’s also been used in conventional photography. This system is based off of the Young-Helmholtz theory of trichromatic color vision. This is a theory developed by Thomas Young and Herman Helmholtz in the early to mid 19th century. Trichromacy is a condition in which one has 3 channels to convey color information. Humans are trichromats. Each channel has a different absorption spectra, thus showing the viewer a different color. Young came up with this theory in 1802. Herman von Helmholtz brought the theory further in 1850 by classifying each wave length under the colors blue, green and red. James Clerk Maxwell elaborated on this by creating a color triangle in 1860. He is the founder of color photography. He proposed in 1855 to take 3 black and white photographs and run them through red, green and blue filters. Each filter was projected on a different projector, and when superimposed, the human eye percieved a colored reproduction of the scene. The RGB system is also used for display screens, such as televisions or computers. 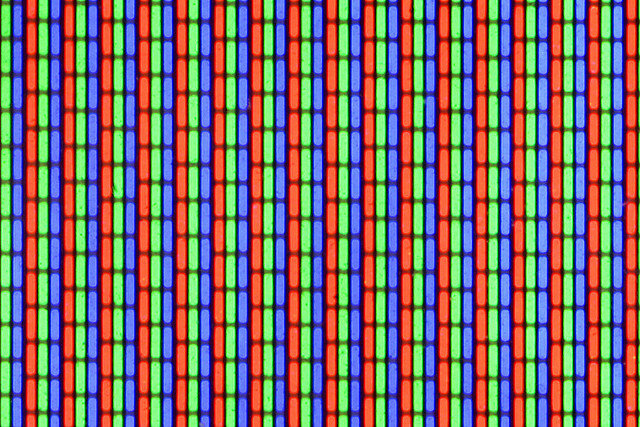 Each pixel on the screen is built by driving three small and very close but still seperated RGB light sources. 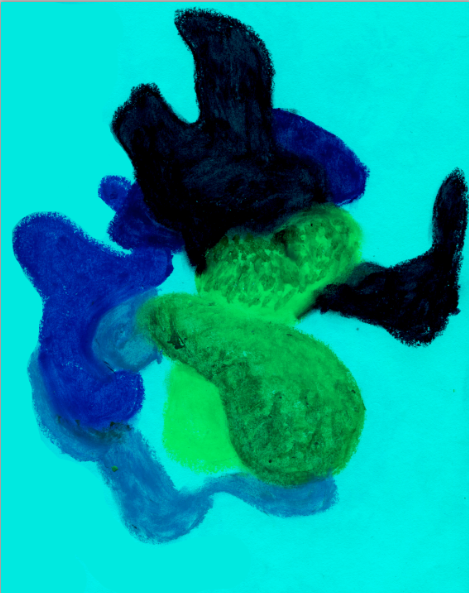 From a normal viewing distance the seperate colors are indistinguishable tricking the eye into seeing a solid color. 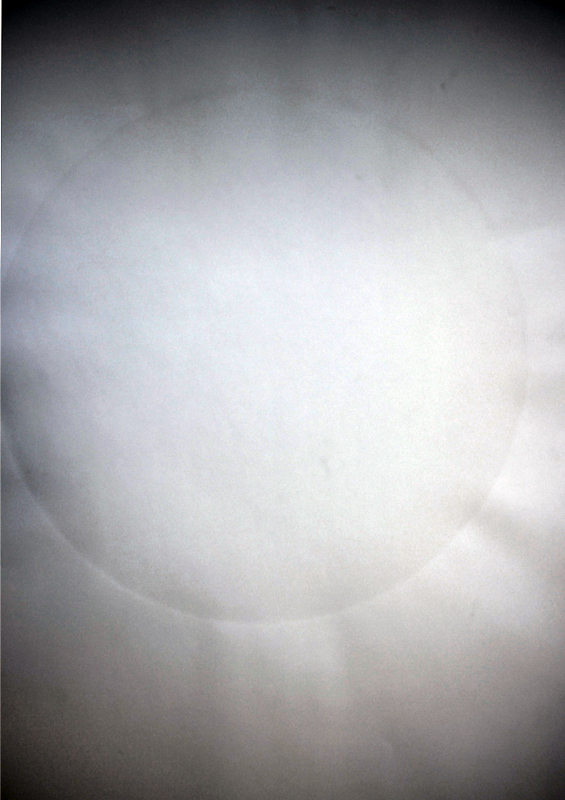 Here is a silkscreen print of a single colored circle made to represent the RGB color model. I chose to print the circle white because i felt that it would be the most accurate way to represent the entire system. The reason being, as you can see on the RGB color wheel, the combination of red, green and blue lights create a white light. An other project I did was to create a projected piece based of the RGB system. 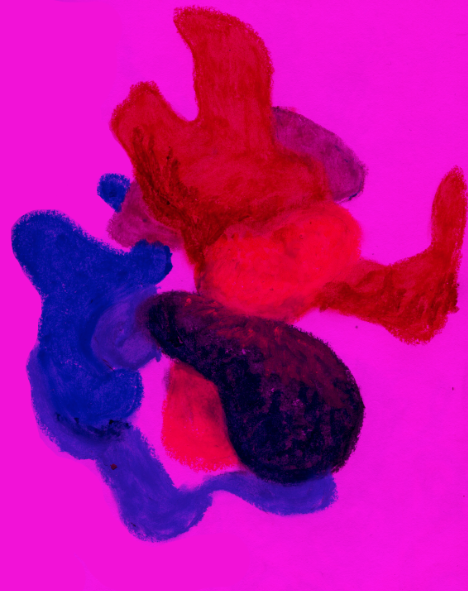 I felt it would be interesting to base myself off the color wheel to create a less scientific but more abstract version of it. I ended up choosing this one sketch for my final piece. Because this is a theory purely based off light, it does not work if only on paper. I needed to find a way to implicate this color wheel to something involving light. Therefor, I decided to scan and project this color wheel to a wall. By using a projector, the piece based of light and thus appropriate for this system. How ever, i felt this was not enough. So with Photoshop, I divided the piece into three by separating it into channels: Red, Green and Blue. This way, i could go back to the origins of this model which is based on the addition of those three colors. After transferring these images into jpeg’s, I placed them into the iMovie software and created a short one second film. When running this film using a Quicktime loop, I created a gif.